GroutPro’s ColourSealing service can save you a fortune on unnecessary renovations. Bathrooms, kitchens, Shower areas or any tiled space will be transformed with our exclusive ColourSealing technique. Our professional equipment matched with experienced specialists deliver the finest grouting services. We’ll transform your tiled areas within hours with the range of GroutPro solutions. ColourSealing by GroutPro is unmatched by any other company that offers grout re-colouring. Years of testing and application prove that the GroutPro range of colourseal products is superior to all. The range of 89 colour variations is also unmatched. Custom colours can also be made to suit your needs. Often our ColourSealing process requires that dirty or mouldy silicone be replaced. Replacing silicone is harder than it looks. Our GroutPro specialists have years of experience in grouting and will finish your tiled areas giving 100% satisfaction. We use a special silicone finishing fluid that makes all silicone work look the best it can possibly be. It’s a good idea to protect you tiled areas with an application of GroutPro’s unique clear sealer. If you have a new tiled area, pathway, driveway or new grout, a professional application of the clear sealer will protect your investment for years to come. A clear seal coat makes surfaces resistant to water and other contaminants that can irreversibly stain it. If you have damaged tiles, we can help. It can be hard to get a Tradesman who will do these jobs, but at GroutPro, we also specialise in replacing broken or chipped tiles. If you have slippery tiles we can help. The most common place for accidents is in the home with falls accounting for a large percentage of people requiring hospitalisation. This is especially true for those of us that are getting a bit older. If you have slippery tiles, a GroutPro specialist can fix the problem for you very quickly with the Anti-Slip treatment. Is your Shower Screen smokey or covered with Water marks and Soap Scum? 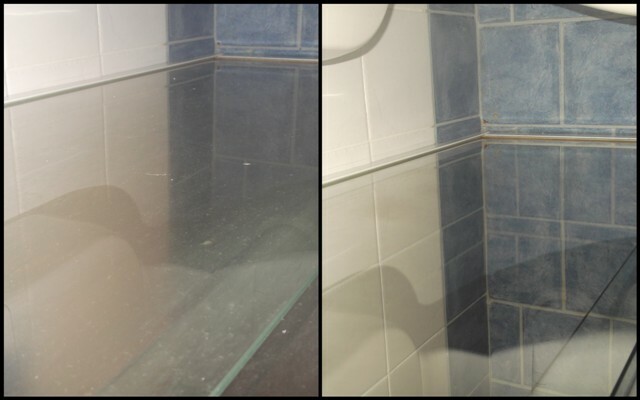 We offer a glass restoration treatment that can remove staining and bring back the clean reflective shine that you expect to see in a beautiful bathroom. 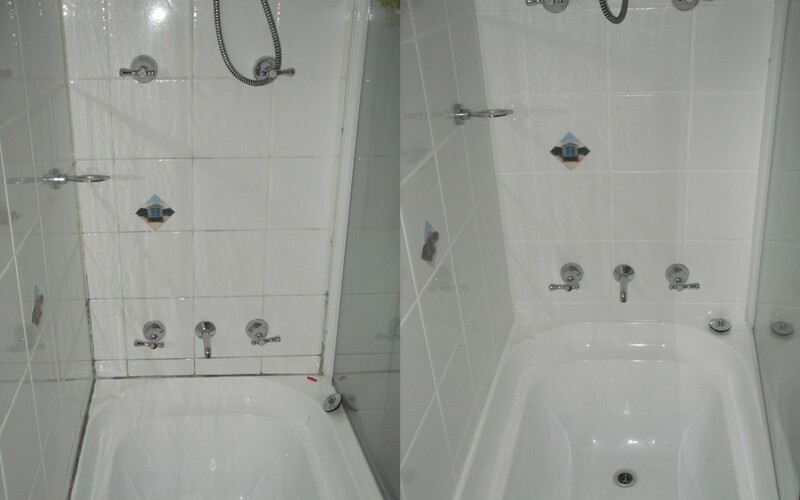 The before and after picture is an illustration of Tile and Grout Cleaning Newcastle GroutPro’s shower glass restoration. If your stained tiles, grout of glass screens are extremely difficult to clean you’ll love the services offered by GroutPro Tile and Grout Cleaning Specialists, we’re The experts in tile and grout restoration. Our tile re-grouting services remove the build-up of dirt from tiles and grout lines thereby enhancing the overall appearance of tiled environment. With state of the art equipment and extensive industry experience, GroutPro has been delivering its quality services for commercial and residential spaces. GroutPro specialists service all suburbs from Singleton, Cessnock, Maitland, Kurri Kurri, Lake Macquarie to the Central Coast. Where-ever you are in the Newcastle region, we have a GroutPro tile and grout specialist that is close to you. 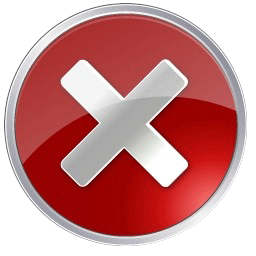 It means a faster turnaround from quote to job done AND your job will be done by a LOCAL. Get a Obligation FREE Quote from a GroutPro experienced tile and grout restoration professional. Fill in our Contact Us form or give us a call – an experienced GroutPro specialist will get back to you within 24hrs. If you’re looking for tile cleaning in Newcastle, please feel free to fill out the Quick Quote form to the right and a GroutPro Tile and Grout Specialist will get back to you within 24hrs. We offer a no obligation FREE quote for all jobs. GroutPro Tile and Grout Cleaning Newcastle, Maitland, Lake Macquarie to Cessnock and Singleton.